— Comment about Mossad in a report issued by the US Army School of Advanced Military Studies, quoted in the Washington Post on September 10, 2001, the day before 9/11. OSAMA BIN LADEN (pictured) : I had no knowledge of these attacks! Most of the world’s wealth is concentrated in the hands of the House of Rothschild, with lesser but still vast (undisclosed) amounts in the secret vaults of a few elite Jewish families: the Schiffs, the Wallenbergs, the Oppenheims, the Morgenthaus, the Goldman-Sachs, the Lehmans and the Guggenheims. The entire wealth of the world has been estimated as $990 trillion. 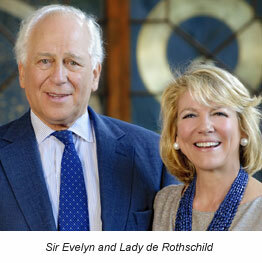 Of this, the lion’s share, roughly $500 trillion, is reported to belong to one dynastic family alone: the Rothschilds. The whole World Trade Center complex was normally lousy with Israeli and American kikes, yet on 9/11 none of them were killed. Think of the mentality of these yid vermin who knew that something big was up yet allowed the goyim they worked with every day to be killed. Why? 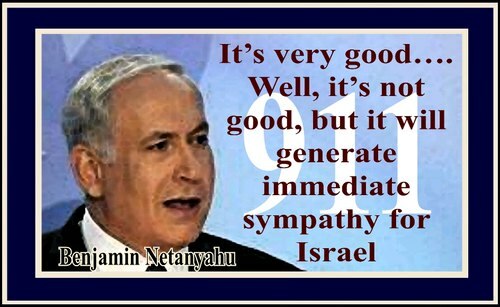 Because it was good for the jews and Israel. This atrocity got them the wars they wanted and prevented the vast theft of goy wealth from being further investigated. Larry made a killing on the insurance so what's not to like? So, they murdered 3000 Americans in broad daylight and got clean away with it. Do you think there is really anything these parasitic monsters are not capable of? Is that a trick question, Brian? Because the answer is obvious...There is nothing that these bastards will stoop low enough to further their goals... We are dealing with a psychotic and mentally deranged group of maniacs that care not for the rest of humanity. It will come down eventually to us or them. 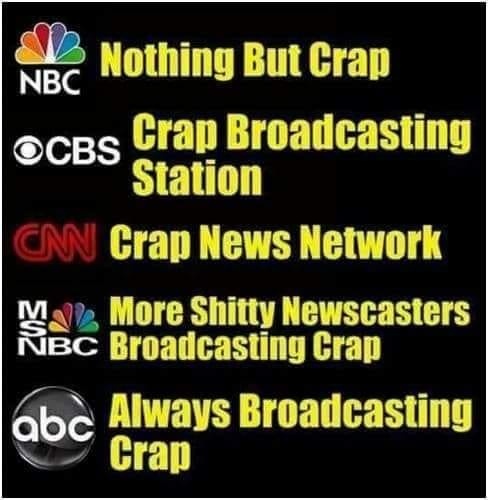 There is no room on this planet anymore for their parasitism..
Little is ever mentioned about the complicity of the US Military in accomplishing the 9/11 mega-atrocity. No emphasis is ever placed on the many US military commanders who were allegedly as guilty as any of the US Jewish traitors. Why the silence? Who has been assigned to bury the subject by always shouting Israel, Israel, Israel, but never also shouting US military treason? Actually, there was also a Canadian commander involved, too. Letting the US military traitors off the hook just allows them free rein to do it again, and quite willingly.". . . . a psychotic and mentally deranged group of maniacs"
Israel did 9/11? NOT without Complicity: Treason by the State, Traitors in the Government and in the US Military. Of course another major false-flag can happen with US power-wielding traitors running wild. Why are no US Military commanders on your list? "The 9/11 war criminals should be rounded up and executed"
"It has been said that the intelligence agencies have to be right 100% of the time. And the terrorists only have to get lucky once. This explanation for the devastating attacks of September 11th, simple on its face, is wrong in its value, because the 9-11 terrorists were not just lucky once. They were lucky over and over again. When you have this repeated pattern of broken protocols, broken laws, broken communication, one cannot still call it luck. If at some point, we don't look to hold the individuals accountable for not doing their jobs, properly, then how can we ever expect for terrorists to not get lucky again? " What happened to those who "failed", and what exactly were their "failures"? WHY everyone still somehow blinds themselves to the falsehood that it was the US Government responsible considering the actual puppet masters that pull their strings is beyond me..